According to the BBC, ‘The Hunger Games topped the North American box office for a second week in a row over the Thanksgiving weekend. Mockingjay – Part 1 took $122m (£78m) in its opening weekend last month according to Box Office Mojo. Jennifer Lawrence, Josh Hutcherson and Woody Harrelson are back again to fight President Snow and the Capitol Peacekeepers after the last film’s epic finale of Katniss literally shattering the Games by shooting an arrow into the force field that surrounded the arena. This time round Katniss, played by Jennifer Lawrence, is in District 13, and after the ending of Catching Fire, she is obviously distraught that she was saved and Peeta, played by Josh Hutcherson, was left behind to be taken to the Capitol. We see her struggle to come to terms with what happened, especially after unwillingly becoming the symbol of the rebellion with the Mockingjay, but after time she soon remembers ‘who the real enemy is’ and accepts the responsibility of being a symbol of hope (with a few demands of her own). And we finally get to see a sober Haymitch, played by Woody Harrelson, who unwillingly has to be detoxed as District 13 has many restrictions of certain luxuries. 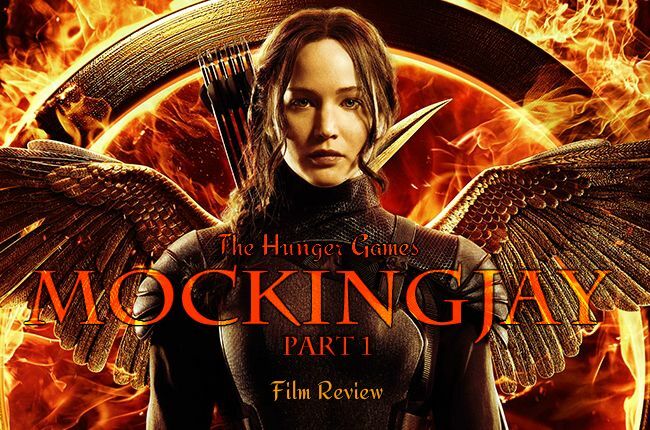 The Hunger Games: Mockingjay – Part 1 is a whirlwind of exciting action, shock and horror mixed with undertones of romance and unravelling of lies. For me, Mockingjay Part 1 was epic, every turn there is a surprise and they keep you hooked. There wasn’t one part of the film where you weren’t clinging to the edge of your seat wondering if someone was going to die, if something was a trap or if someone was really corrupt and was working both sides. But honestly, the stats say it all, The Hunger Games: Mockingjay Part 1 has topped the box office two weeks in a row and for a good reason, it is the best instalment so far and I hate that I have to wait a year to see the finale. But I know it will be an epic one. If you haven’t already, go see it now! 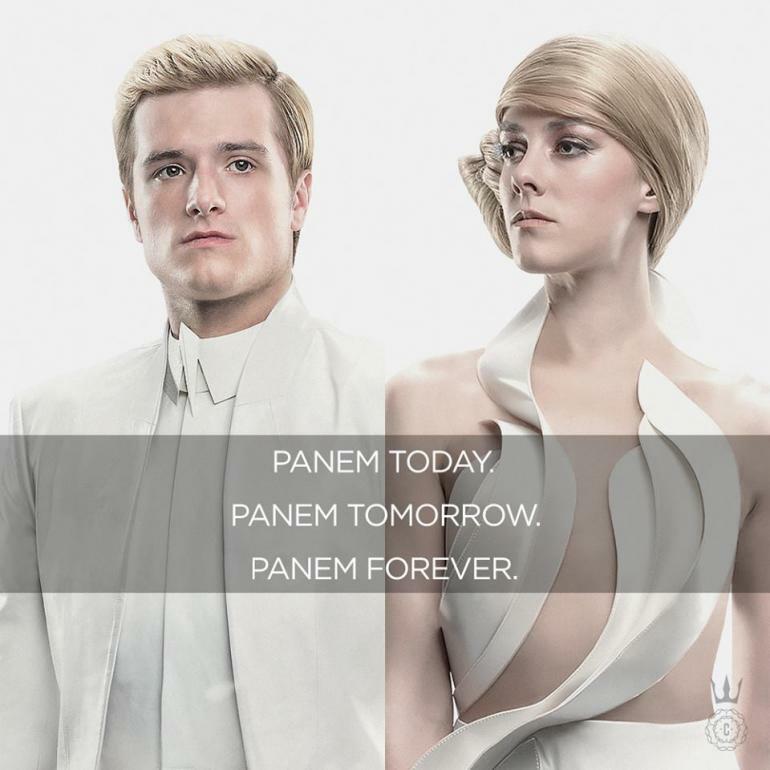 Hunger Games was released in the UK on 20th November 2014.